Introducing our popular Braemar Wide ghillie with the latest Poron XRD insole, for those looking for extreme impact protection and performance cushioning when dancing. 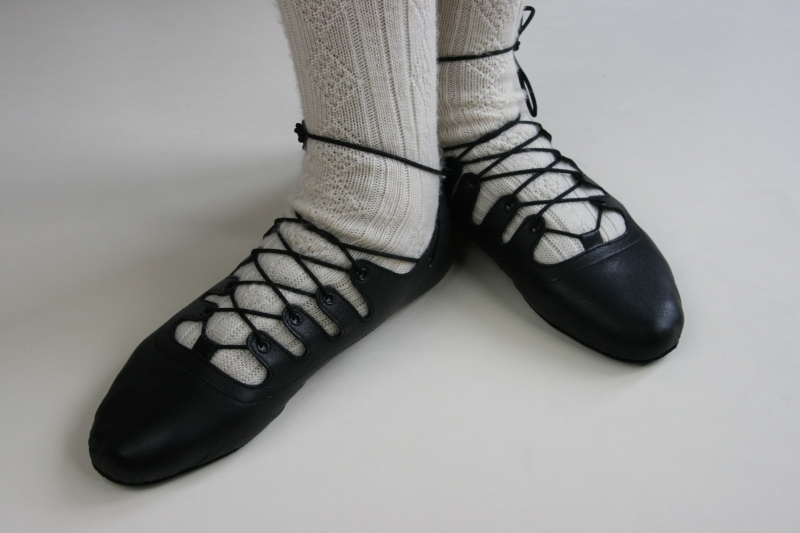 Don't let foot pain/discomfort spoil your dancing. Protect the ENTIRE foot with the most advanced impact absorption technology, which outperforms the competition in a variety of markets and test methods.Enjoy maximum and consistent protection from this lightweight flexible technology which is soft to the touch, firm on impact yet breathable to allow your feet to stay cool. Look no further! Available initially in sizes 4 - 12 in half sizes. refer to our Sizing & Fit Guide.